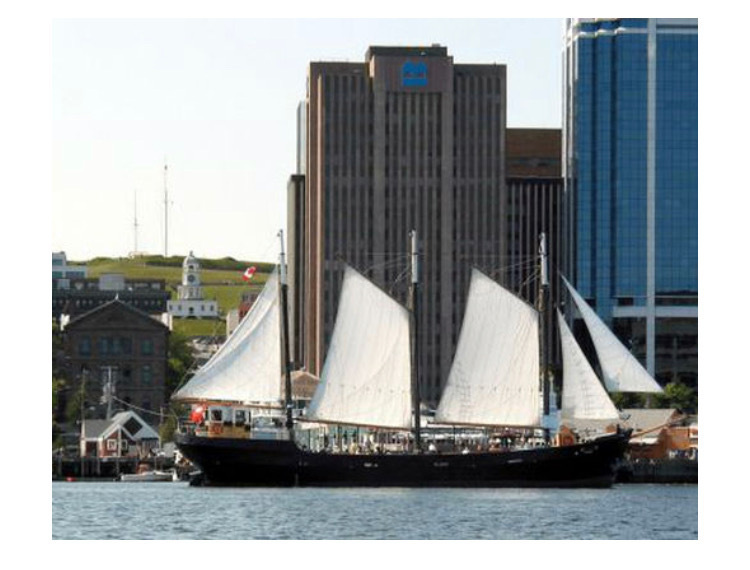 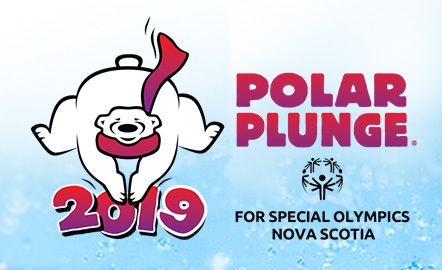 We are a dedicated group of Law Enforcement Officers who’s mandate is to raise awareness and funds for Special Olympics in Nova Scotia, Nationally and Internationally. 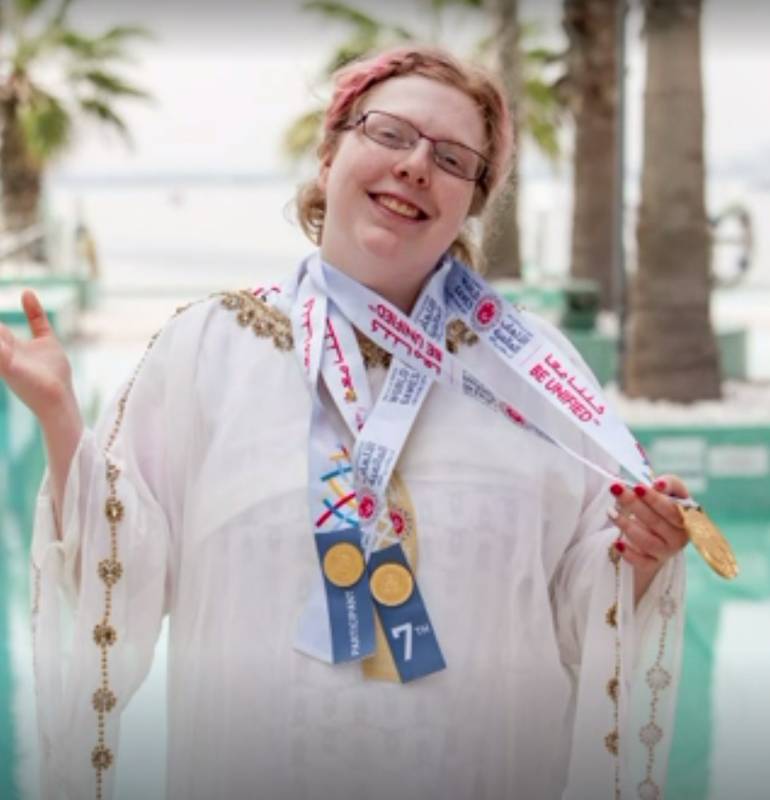 Learn more about our global movement of the LETR and see how partnering with Special Olympics has impacted officers both near and far. 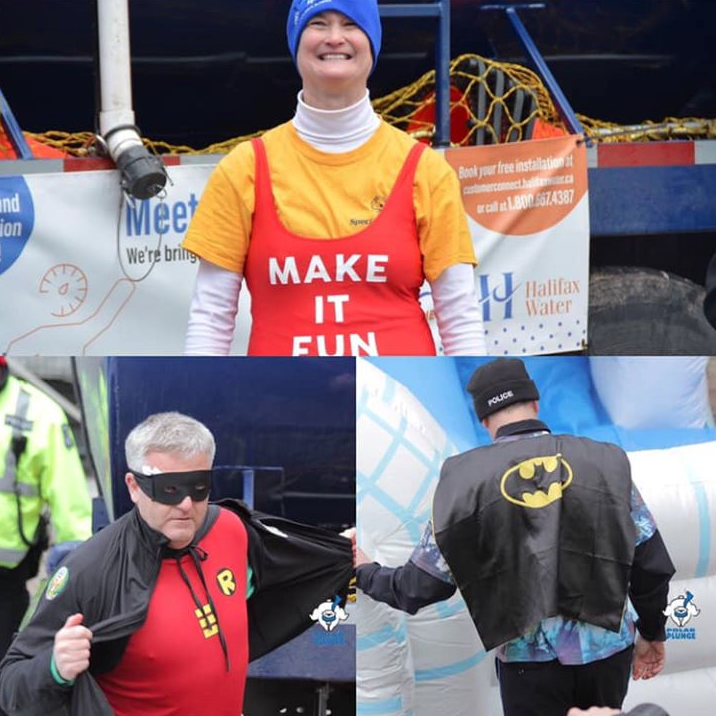 Check out the fun pics from our latest fundraiser, the 2019 Halifax Polar Plunge – click here.